Whisky Jack Studios ARE YOU A VENDOR? 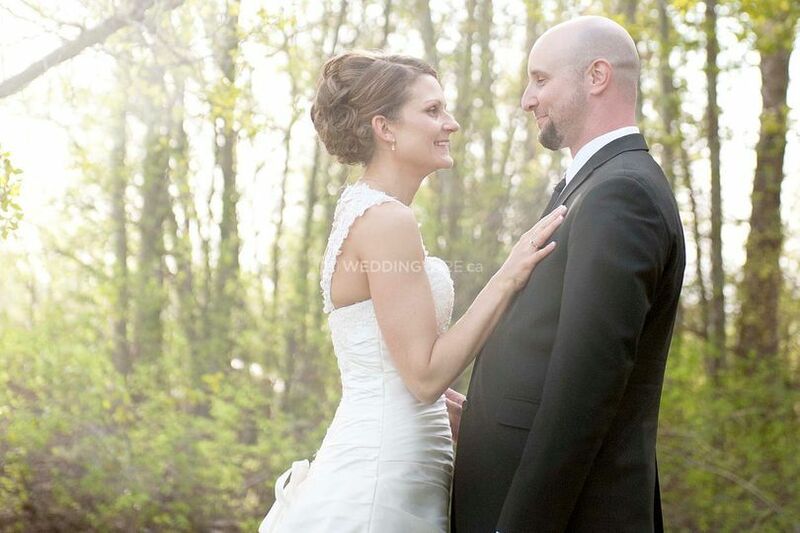 Whisky Jack Studios is located in Prince George, British Columbia, and specializes in wedding photography. The business is owned and operated by Elizabeth. She describes her style as a combination of portraiture and photojournalism. As a teenager, Elizabeth developed a love for her surroundings and captured it with her camera. This created a lifelong passion for photographing beauty. Elizabeth strives to capture perfectly imperfect shots of people and utilizes nature, soft lighting, and depth of field. 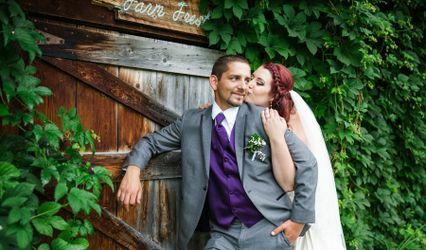 She has a true passion for crafting a unique photographic experience for each and every client. 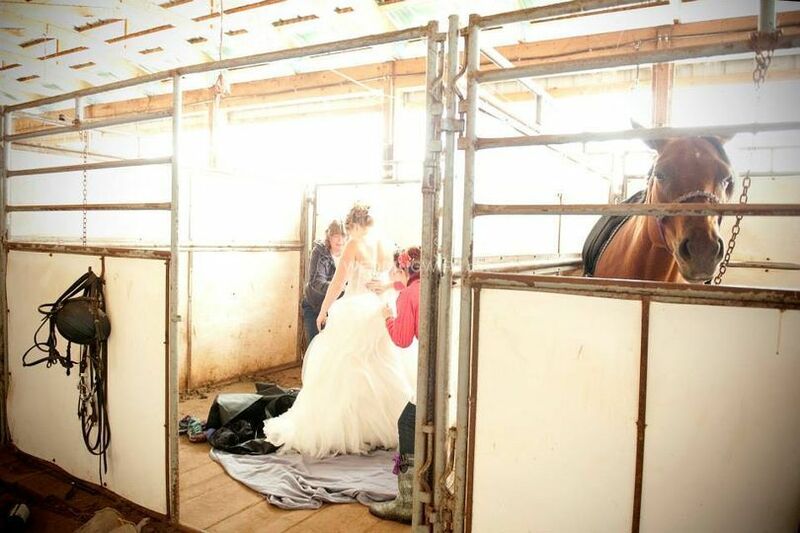 Elizabeth boasts more than 10 years of experience as a trained photographer and image-editing artist. She studied at the Art Institute of Toronto, where she developed her skills and fueled her passion for the arts. 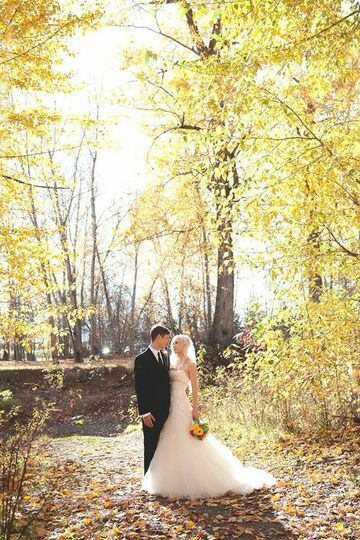 Whisky Jack Studios offers four wedding packages, which include ceremony coverage, reception coverage, formal photography, and coverage of bridal preparations. Package 4 also includes a complimentary engagement session. High-resolution images and digital files are available. 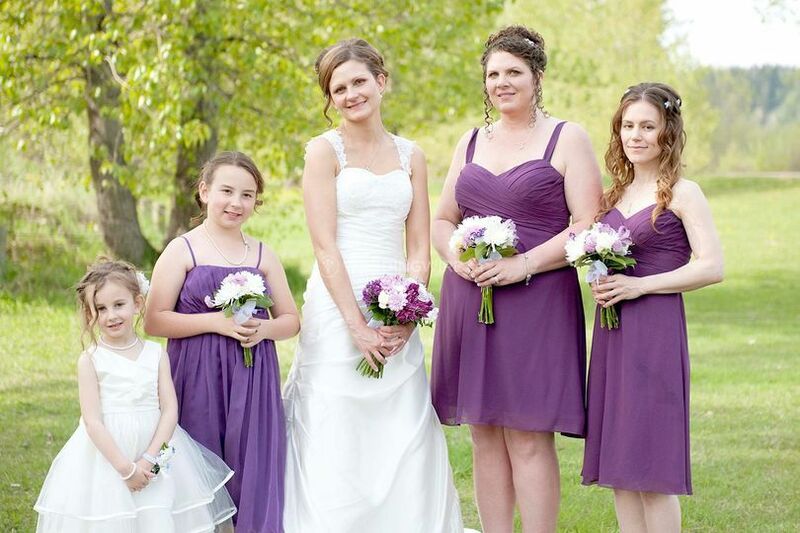 Elizabeth has an easygoing personality, which allows her to blend in with a wedding crowd and go with the flow. 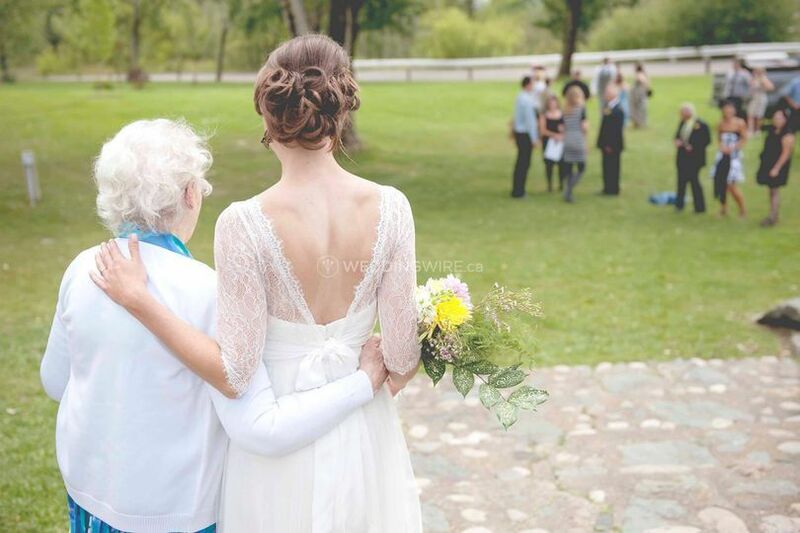 She will discuss every wedding detail with couples to ensure coverage of their special day is flawless. 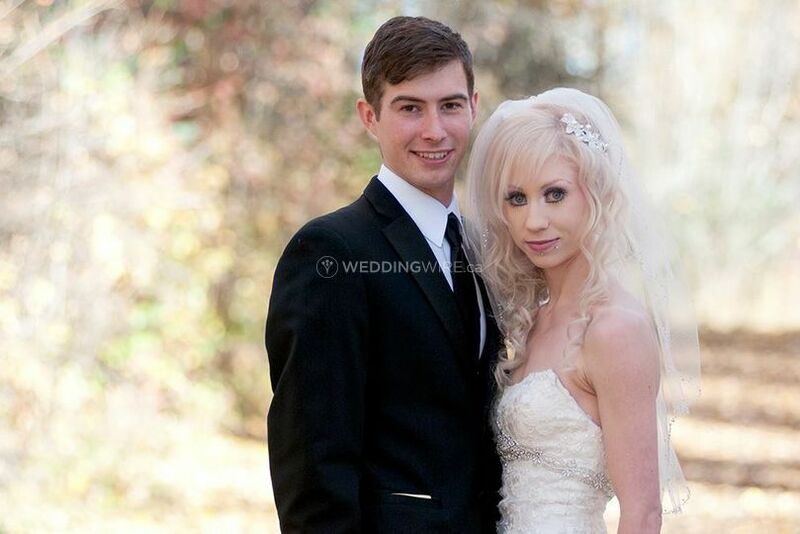 Elizabeth believes in "quality over quantity" and strives to provide couples with only the best images from their wedding day. She will not include photos in the final product that she thinks are not "photo book quality" (i.e. duplicate images, test shots, unfocused shots, and photos with bad expressions). Elizabeth edits all images so that they look their best. 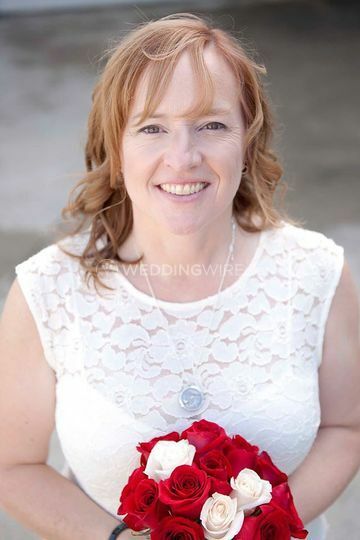 Elizabeth works with couples throughout British Columbia. 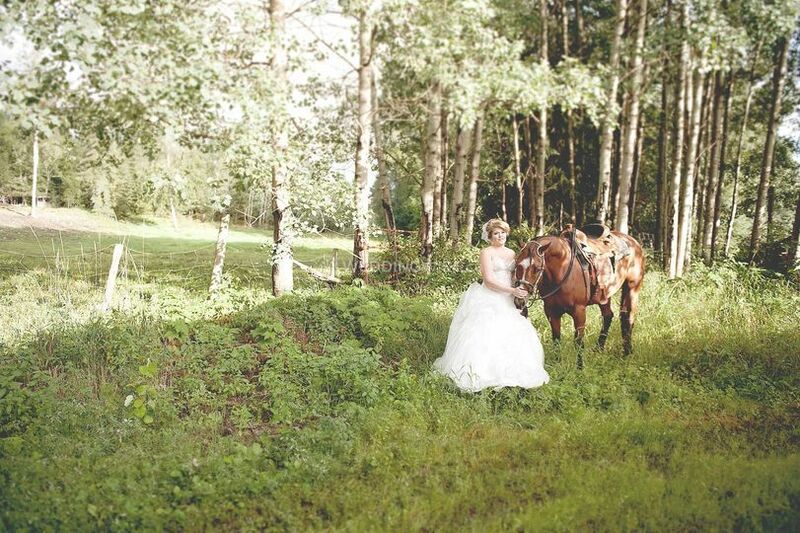 A fee may be applied to weddings outside of Prince George and Quesnel. Elizabeth is also available for destination weddings.